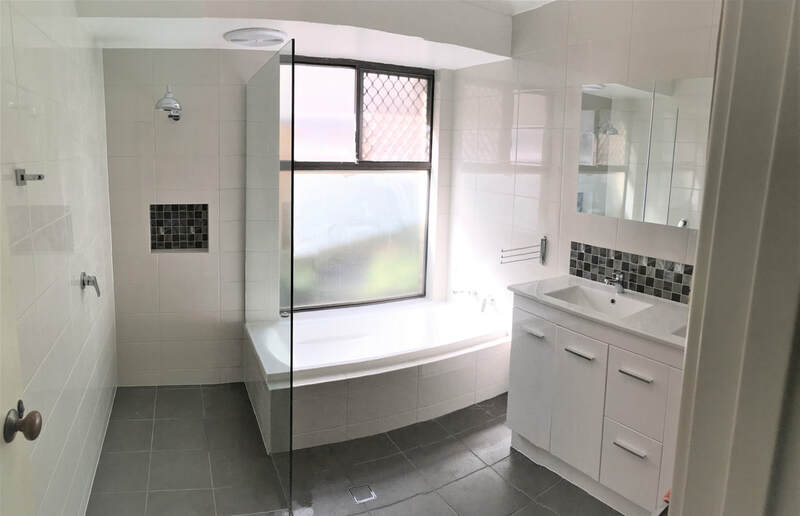 Perth Property Improver is able to cover all aspects of the tiling process. 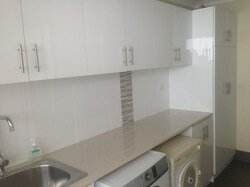 We have trusted, experienced electricians & plumbers, making for a smooth and efficient process. Also we use great local suppliers which enable wholesale buying & cheaper materials costs for our clients.